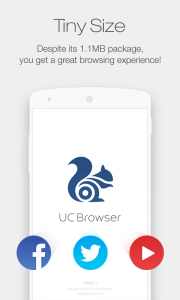 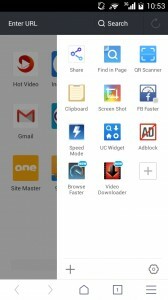 UC Browser is a free browser software for Android, iOS, Widows phone, Java, Symbian and Blackberry. 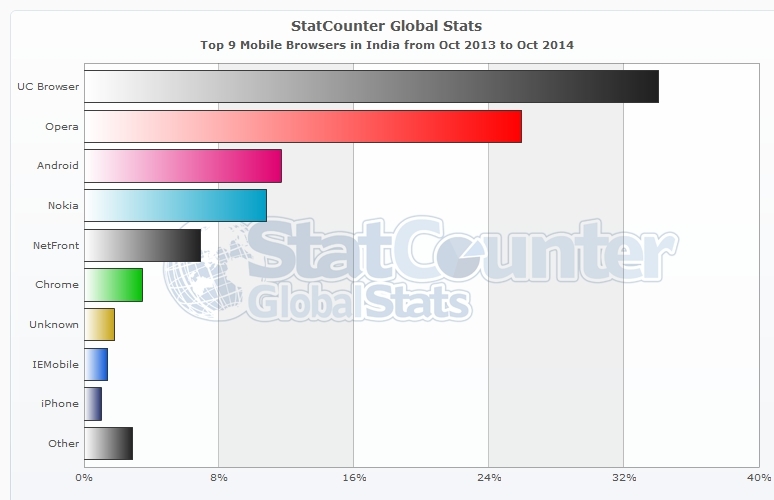 According to StatCounter’s date (Oct 2013-Oct 2014), India’s number one mobile browser is UCBrowser with over 34% market share. 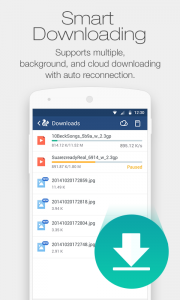 Supports multiple, background, and cloud downloading with auto reconnection. 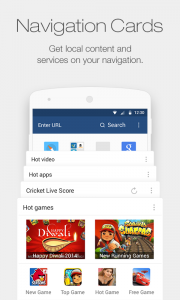 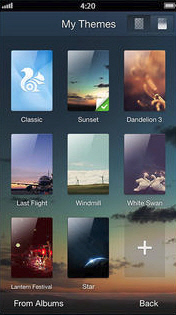 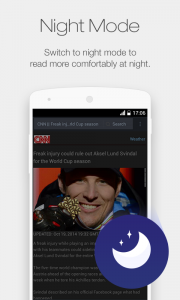 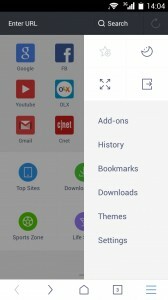 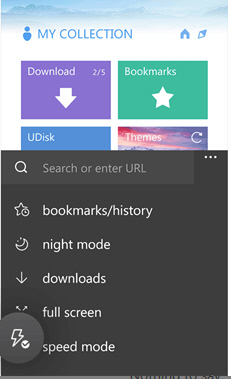 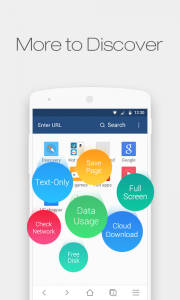 Enjoy a huge variety of themes and customize your own UC Browser. 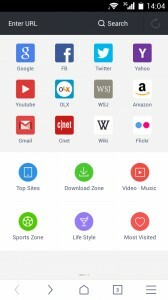 Share to friends via Facebook, Twitter, and Evernote with one touch. 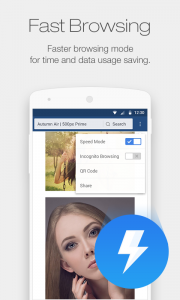 share downloaded files to others via Bluetooth or QR Code.